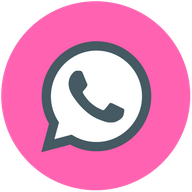 Please check Circle Studio's website for rates. As a woman, I know we need a safe space to show up as we are, authentic, vulnerability, and imperfect. My goal is to create a safe space for all women; to rise, to discover, to laugh, to cry, to share, find our voices, claim our power and celebrate our self-worth. A space where every voice and everyone if equal every story valued, honoured and received fully. Throughout history woman have gathered in sacred circle, there is a power, a magic that unfolds when woman gather in this way. Circle creates a space for authenticity that is often lacking in our day to day lives. In circles like this we heal; grow; transform; we rise. When Women rise communities rise. Next 6 Dates below. Check back for details about themes and guest speakers for the month. Imagine if someone in your life celebrated you for your achievements, encouraged you to rest when you were tired, held compassionate space for you to cry when you needed it, praised your courage when you tried something new and made a mistake. Imagine someone who always saw the best in you no matter how many times you failed or f*cked up, someone who loved you unconditionally and never asked you to do more than your best. What if that person was you? Practice a powerful Kundalini Kriya in the heated room (heat will be off but the room will still be warm) to shed the physical, mental and emotional layers that keep you from experiencing your essence. Participate in a healing circle to release the roots of our unworthiness. 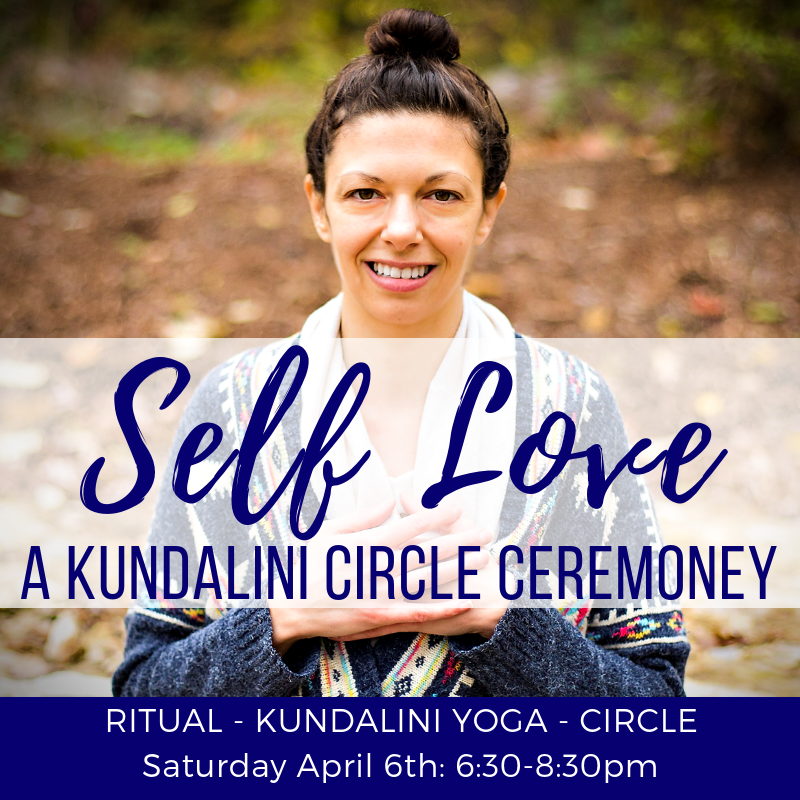 Experience a transformative self-love ritual you can continue to practice at home. Leave feeling expanded, loved, relaxed and centered with tools for your journey. Please bring a water bottle, journal, pen and an open mind. Space is limited to 12 participants. Explore the basics of Kundalini Yoga, in this workshop designed for absolute beginners. In this workshop we will explore tools for deepening awareness and focus, setting a basic understanding of each element before beginning practice. The active portion of class will begin with a mantra, followed by pranayama, warm-ups, a Kundalini Yoga Kriya and end with a deep relaxation and mantra meditation. This reduced heat class is open to all levels. 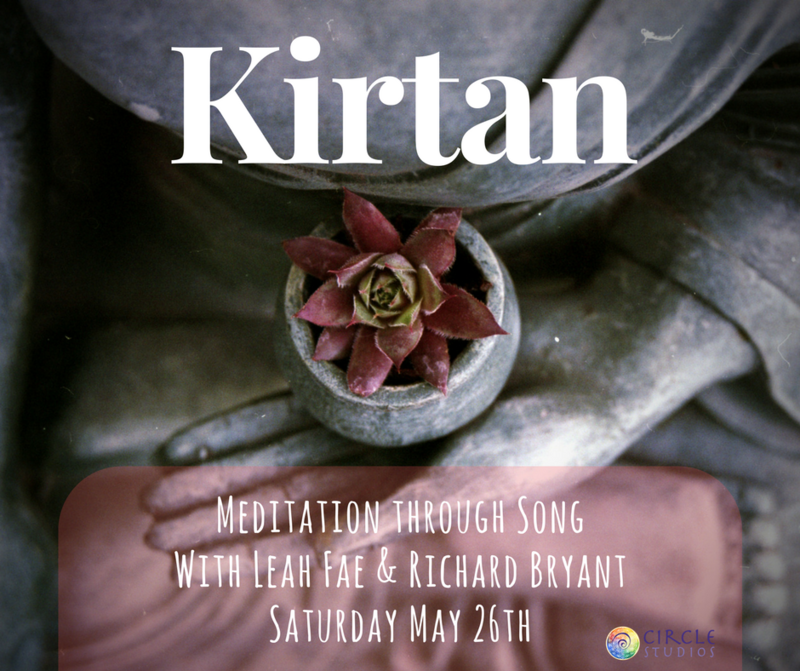 Join Leah Fae on Harmonium and Richard Bryant on Guitar for a musical meditation. 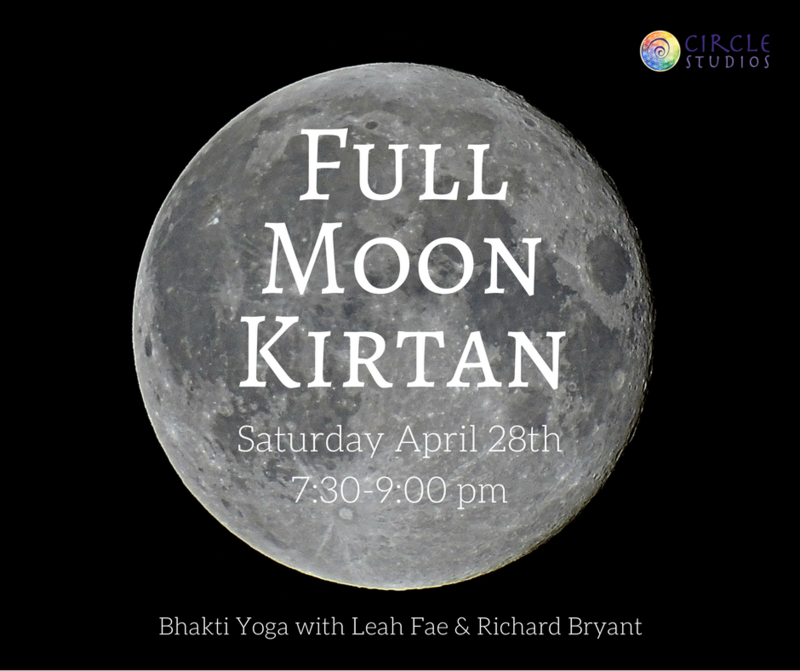 Kirtan, a form of Bhakti yoga – often referred to as the yoga of devotion. The root of Bhakti is bhaj- to share or to love. With the repetition of sound one is able to lose themselves in the rhythm and the melody, allowing a new vibration to wash through the psyche. It’s a beautiful thing to let go of self-consciousness of singing with people – some of whom you may have never met – and allow your voice to blend with the group. The ancient chants contain powerful renewing and transformative energy that helps us reconnect with the Divinity that resides within. The approaching January full moon and total lunar eclipse is one of the most potent times this year to vision and create. We know you’re doing it all. And “busy” is the buzzword these days. But what about sacred time for you? You need some space to slow down. You need sacred stillness. You need a container for your desires. You need a sisterhood of support. Especially as you vision into making 2019 your best year yet. 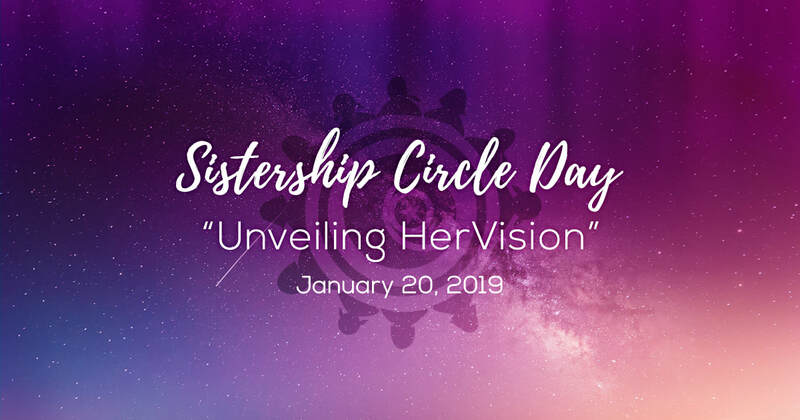 Sistership Circle Facilitators all over the world have co-created a day that grounds your vision for 2019. We have created a container that showers you with support, love, ritual, journaling, dancing, and fun! “Unveiling HerVision” is about you, the busy woman, taking time to nurture your Feminine. (by going inward, calling in gratitude, connecting to your truth, opening up to receive, getting support) and then claiming your Masculine energies of action, clarity, and creating what you desire. As busy women, some of this Feminine energy is missing… and that is part of what’s causing frustration, sadness, and burn-out. Visionary sisterhood is being remembered because it’s needed now more than ever. It’s time to release the stress, the worry, the fear and step into your calling for 2019 with clarity, support, and love! This event is limited, so if your body wisdom is talking to you right now and telling you this is what you need— we invite you to trust and act on your intuition and join the community of amazing women ready to support you and your vision. 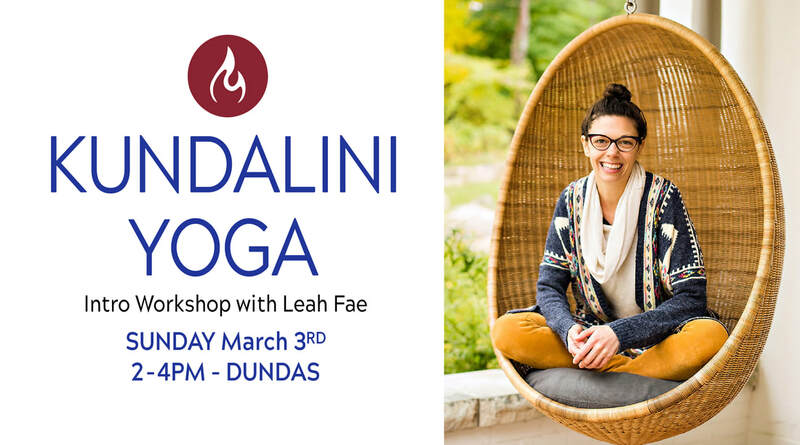 Join Leah Fae in a comprehensive introduction to the fundamentals of Kundalini Yoga; The Yoga of Awareness. Suitable for all levels of physical ability. We’ll learn about the history of Kundalini Yoga, the purpose of each element in class and you’ll get tips for best practice; How to properly use body locks (bandhas); breathing techniques; mantra basics and ways to deepen concentration and relaxation. 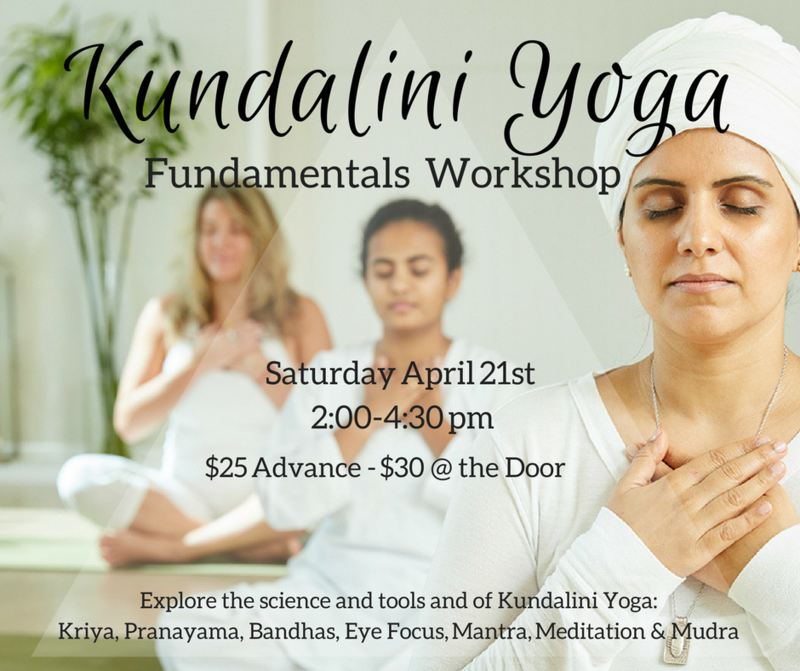 There can be a lot going on in a Kundalini Yoga class; whether your just starting out or have been practicing for a while this workshop will help you get most out of your practice. Kirtan is a musical meditation, a form of Bhakti yoga – often referred to as the yoga of devotion. The root of Bhakti is bhaj- to share or to love. With the repetition of the words, one is able to lose themselves in the rhythm and the melody, allowing a new vibration to wash through the psyche. It’s a beautiful thing to let go of self-consciousness of singing with people – some of whom you may have never met – and allow your voice to blend with the group. The ancient chants contain powerful renewing & transformative energy that helps us reconnect with the Divinity that resides within all of us. 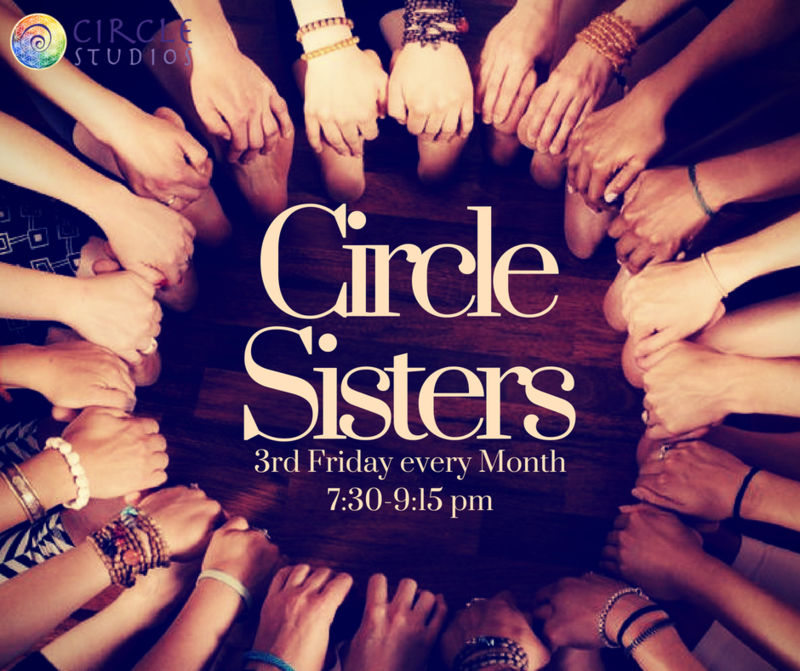 Class Pass or Drop in, Free for Circle Studio Members: Please check Circle Studio's website for rates. The Chakras are located within the cerebrospinal system and are points of interaction between body and spirit. This energy is electrochemical and operates as Prana, which moves through the body along the nadi channels. Through Kundalini Yoga, Pranayama, Emotional Awareness, and Meditation we will learn to tune into our energy centers, listen to our bodies and bring awareness to the relationship between our physical and energetic selves. 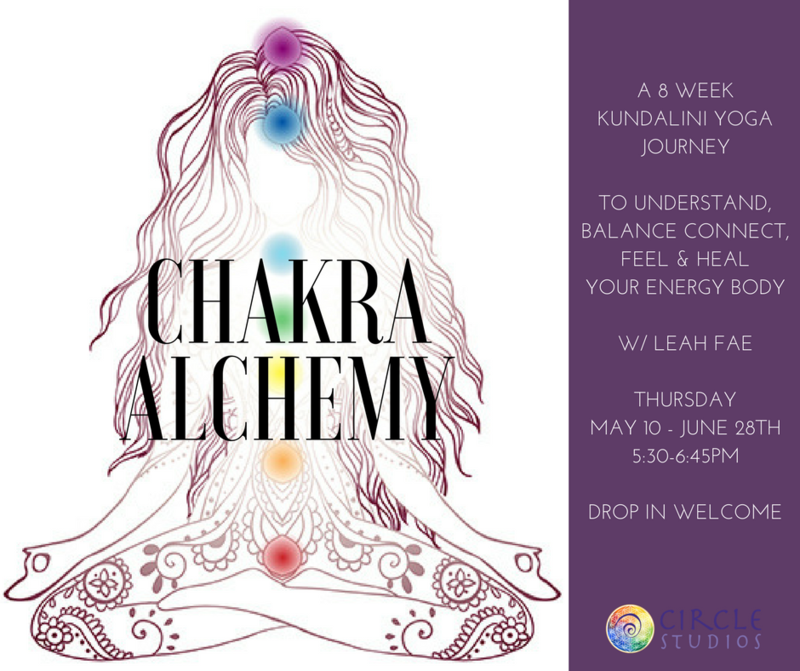 Each week we will focus on a different chakra concluding with the 8th chakra, the Aura. Join us for all 8 classes or drop in as your availability permits. 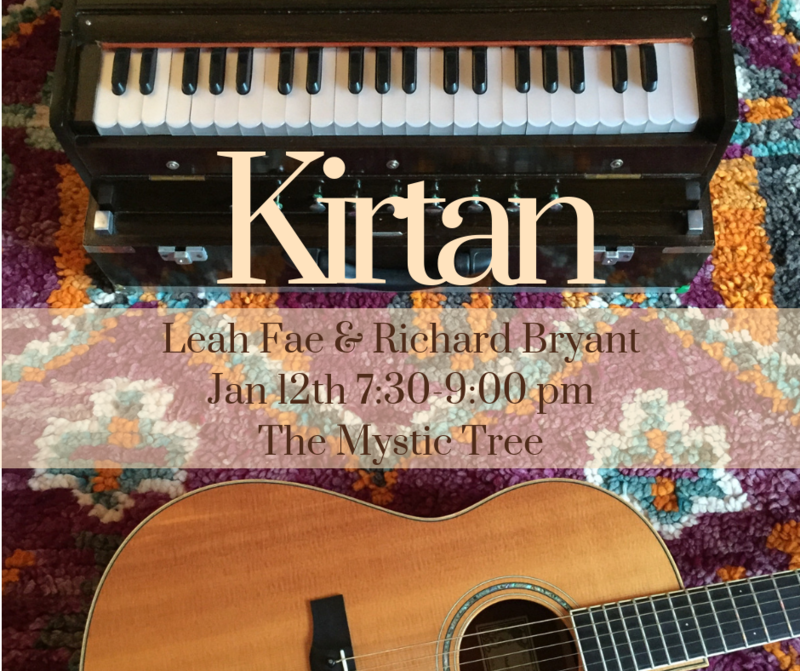 Join Leah Fae on Harmonium and Richard Bryant on Guitar for a musical meditation. Kirtan, a form of Bhakti yoga – often referred to as the yoga of devotion. 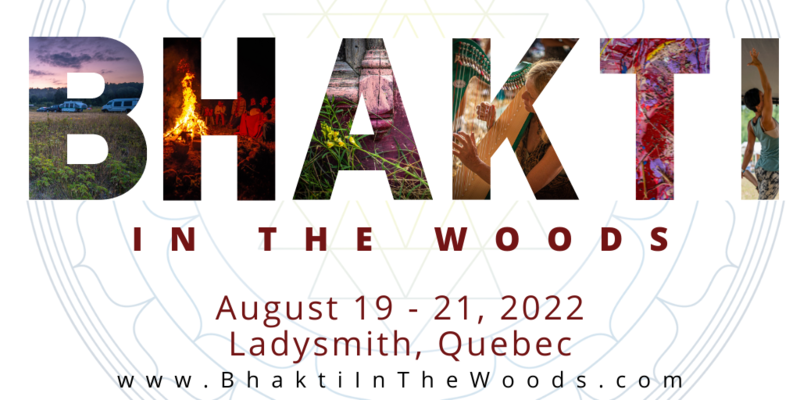 The root of Bhakti is bhaj- to share or to love. With the repetition of the words, one is able to lose themselves in the rhythm and the melody, allowing a new vibration to wash through the psyche. It’s a beautiful thing to let go of self-consciousness of singing with people – some of whom you may have never met – and allow your voice to blend with the group. The ancient chants contain powerful renewing & transformative energy that helps us reconnect with the Divinity that resides within all of us. Emotions are the last frontier of self-awareness, our least understood faculty. Emotions are a direct link to our deepest self, physical sensations that contain messages in a language we were never taught to understand or worse to fear and repress. Emotions are our passion, our drive, our life blood, they make us feel alive! Emotional Intelligence is the ability to experience the full range of human emotions; to HAVE emotions, to feel them but not to BECOME them. Self - Awareness is the keystone to emotional intelligence; The conscious knowledge of one's true character, feelings, motives, and desires. Kundalini Yoga develops a relationship with the Self. It's the Yoga of awareness. Emotional intelligence is built using the yogic teaching of non-attachment, which is very different from detachment. Non-attachment is a practice of witnessing all experiences from a neutral place, not allowing your sense of well-being to be swayed by everything that appears to you; people, places, perceptions, thoughts, sensations, events and experiences. Detachment on the other hand, means to distance oneself from the world out of disinterest or fear - a barrier to separate oneself from the rest of the world and the feelings associated with human interaction. Essentially, it's an escape from feeling. Feelings are scary sometimes, they are intense because they want our attention. Emotion is the language of our intuition - our internal GPS that wants to guide us toward bliss and purpose. 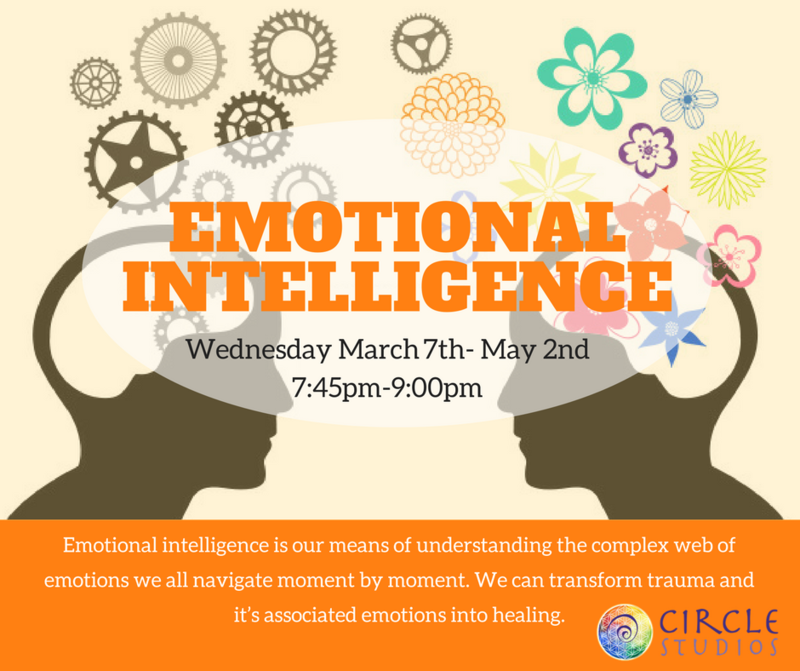 Starting March 7th, I am teaching a 9 week series to cultivating emotional intelligence. Using Kundalini yoga, body awareness, breathing techniques, visualization and reflective journaling, we will strengthen our most important relationship, the one with our Self. 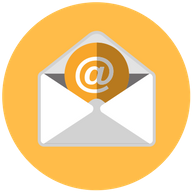 Join our mailing list and get updates about new classes, class themes, special events and meditations as well as class cancellations. Don't worry, your email is safe with us and you can unsubscribe at anytime.